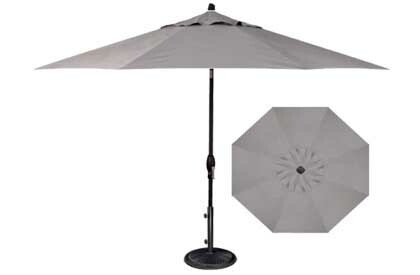 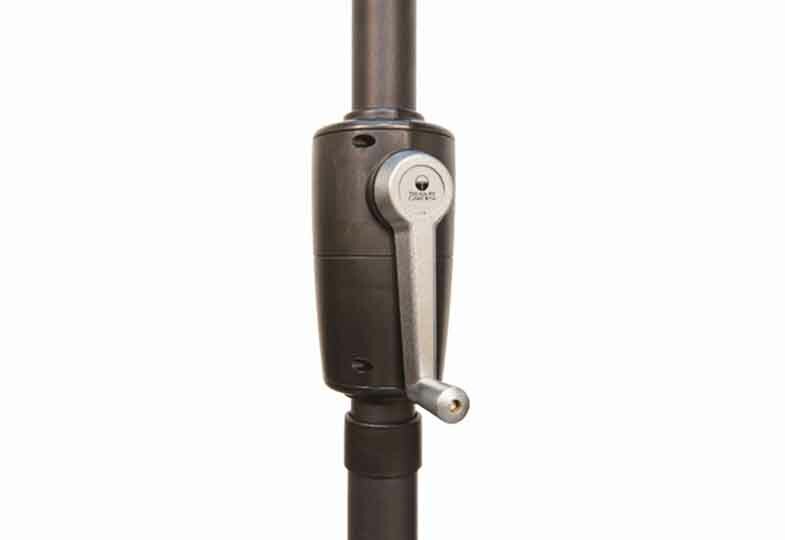 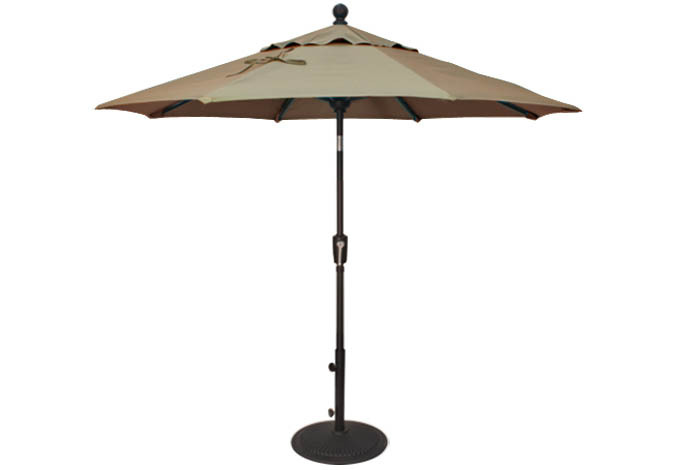 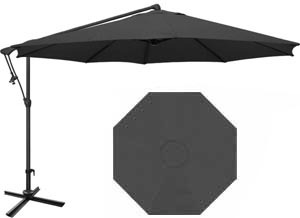 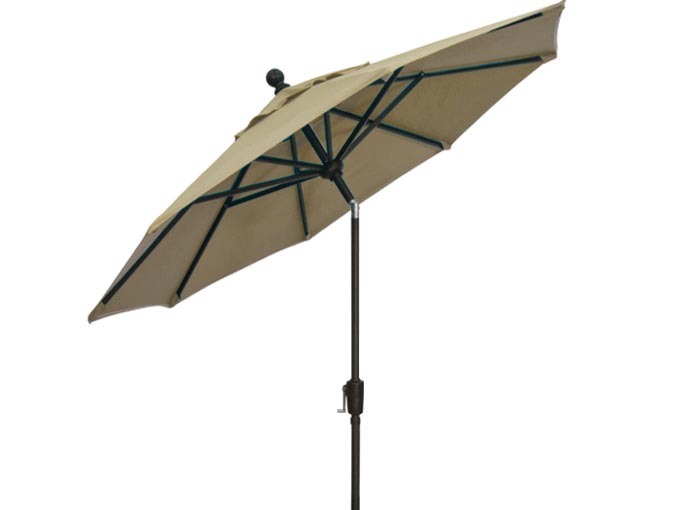 A very well made garden umbrella featuring simple push-button tilt and easy crank to open functions. 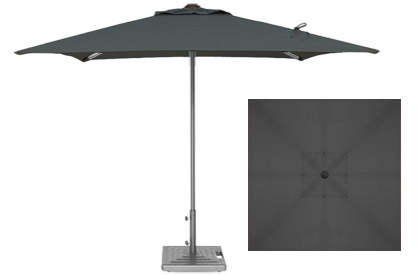 Makes almost any small space possible to shade. 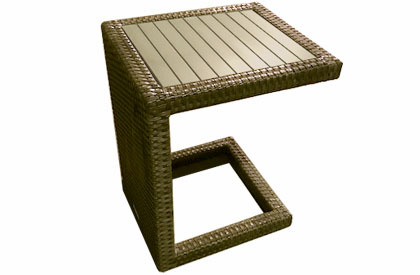 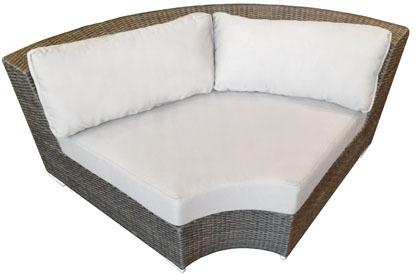 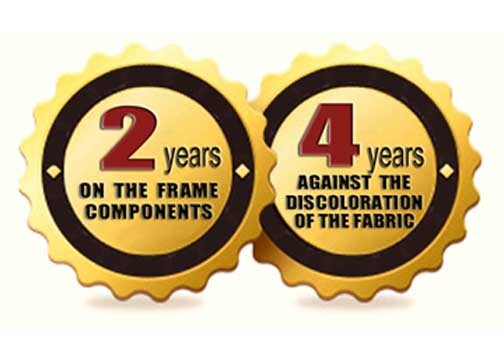 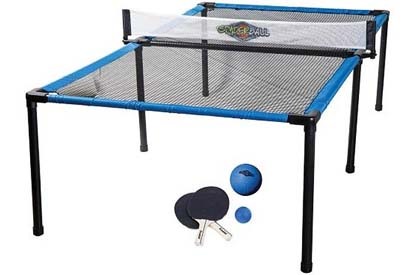 Includes a 4 year Treasure Garden manufacturer warranty against fabric discoloration and a 2 year warranty on the frame. 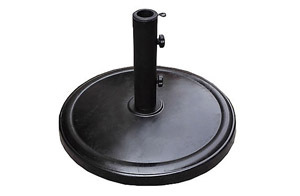 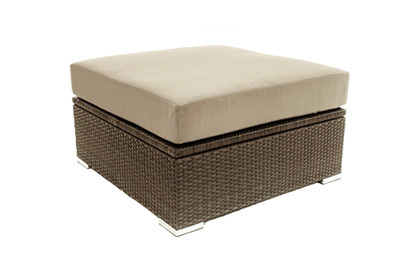 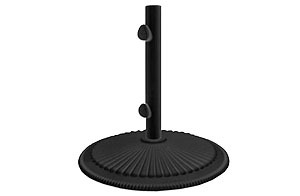 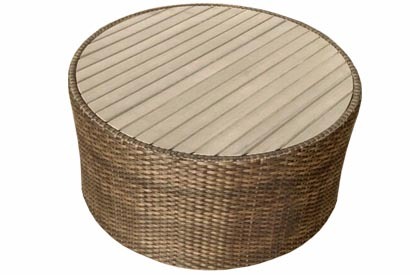 Weighted base available as an option and sold separately.